Download vector file Here. 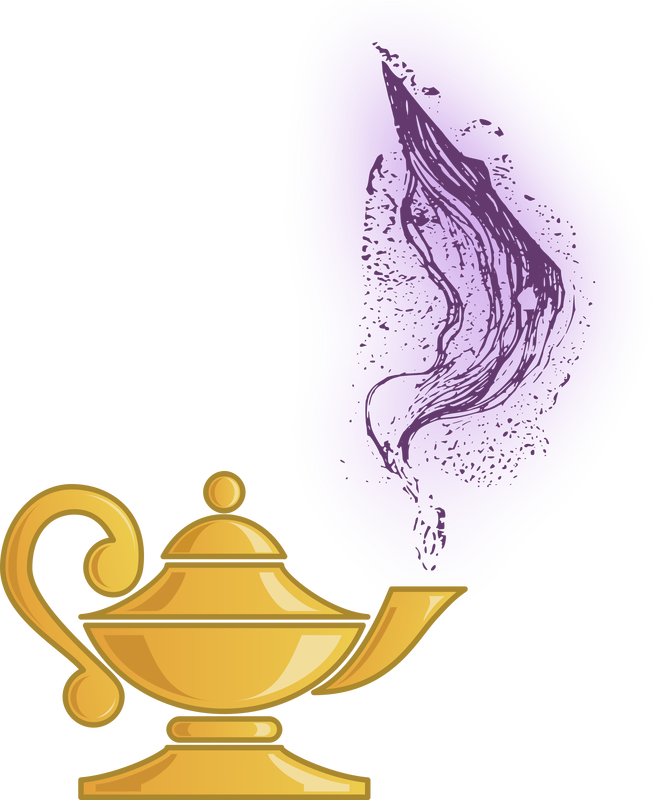 Magic Lamp with purple smoke coming out vector clipart. Graphic by j4p4n.